LPL Property Lawyers, an innovative team that offers a fresh approach to conveyancing, has swept the board at this year’s Estate Agent of the Year Conveyancer awards (ESTAS), walking away with three of the top accolades. 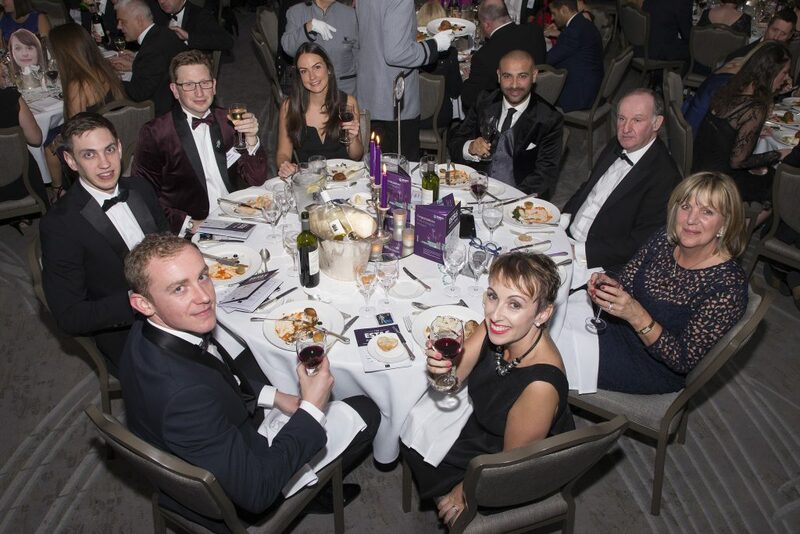 The ESTAs Conveyancer awards, which took place at The Grosvenor House Hotel, Park Lane, London, were awarded purely on customer feedback and this year were presented by the UK’s favourite TV property presenter Phil Spencer. LPL, based in Manchester city centre, were awarded three awards: Best Regional, Best in County and Best Single Office (UK) in recognition of the team consistently delivering an exceptional level of service over the past qualifying 10 months. Fiaz Khalid, Head of Operations and founder of LPL Property Lawyers said: “We were undoubtedly the underdogs entering these awards this year, so to walk out with three of the top honours is truly incredible. LPL has ambitious expansion plans which have been galvanised by the recognition of their successful business model. The firm was set up last year to offer a fresh approach to the delivery of conveyancing services and is a division of Read Roper & Read Solicitors which has provided legal services to the public since 1875. In addition to the ESTAS Awards, LPL has been awarded the Law Society’s Conveyancing Quality Scheme (CQS), an accreditation which recognises the country’s leading Conveyancers and it is on all major lender panels.